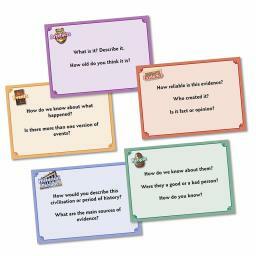 Twenty cards to inspire and stimulate historical enquiry, inline with the stated aims of the National Curriculum. 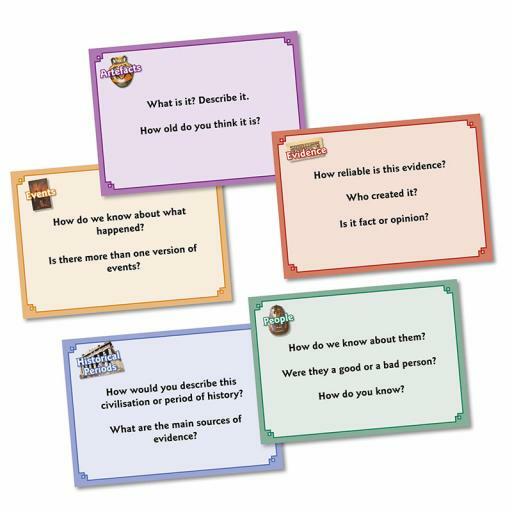 The questions focus on artefacts, people,events, evidence and historical periods. They work as starter questions or toguide an entire topic.